What’s new? What’s changed? Should I update Windows 10? You can now utilise a mixture of 3D creations with Augmented Reality (AR). 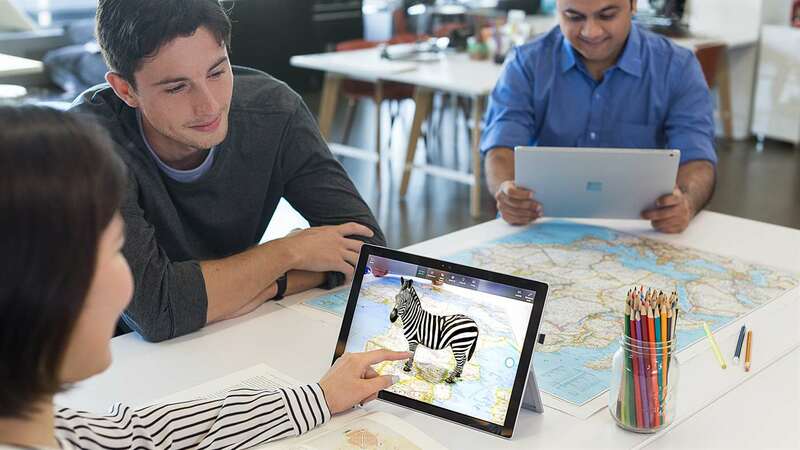 This application allows you to take your 3D creations or ones that you can download from the Remix 3D section of the Windows Store and place them into real life and even edit them in the app with the use of Paint 3D. This comes across as a more versatile AR compared to the type we see with Snapchat. This can be used for testing, education and much more. Unlike other dedicated programs, there’s not much else going on with this application, but is a great first step for those interested in AR. It’s finally been added! Originally meant to be a part of the April Update, it was postponed and bundled with the Fall Update. The feature allows you to keep a small handful of people you message frequently or need urgently in your taskbar, this can cross from normal contacts to the Mail app and even Skype. (Though currently, it seems to only want to work with the Store version of Skype and not the Desktop version which has more features). Since WannaCry took the world by storm earlier in the year, Ransomware is the key aim in Microsoft’s sights due to the breach in earlier versions of its platform. There is now a Ransomware protection which works with programs on and off the system. Working with “on cloud” based systems such as Edge and Office 365, along with having multiple security elements on the machine working in tandem to secure a safe system, even going as far as protecting virtualised workstations such as Hyper-V. (It is unclear if the security feature will also cover third party software like VirtualBox and VMWare). 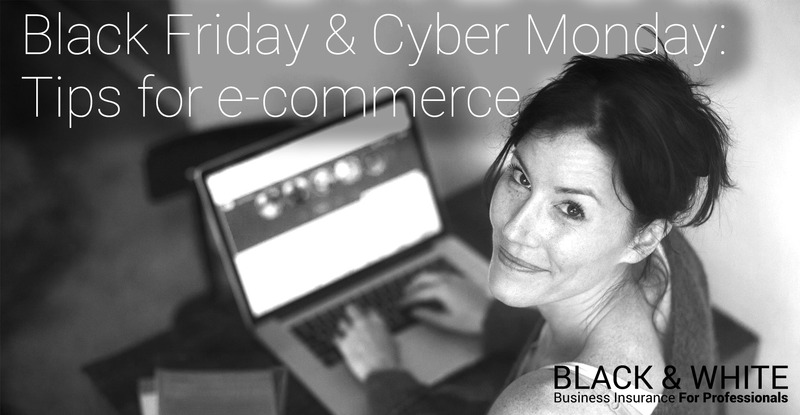 Remember, even with suitable protections in place you can still be a victim of a cyber attack. 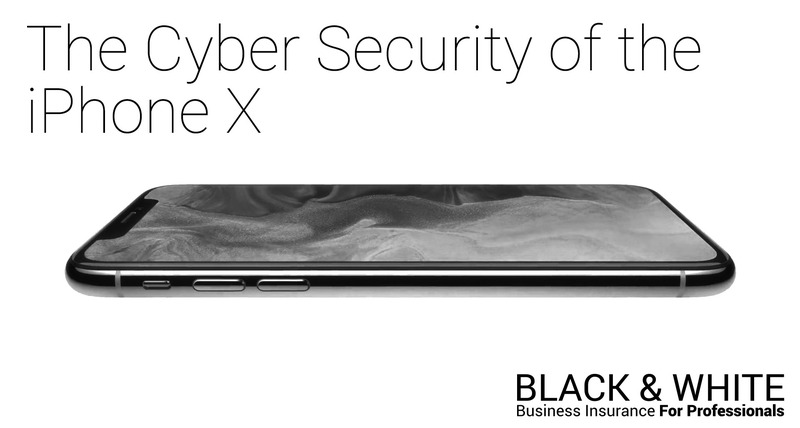 We offer Cyber insurance to help cover the damages to hardware, investigation, recovery and more. If you’d like to find out more and get a quote, click here. It’s nothing massive, but when you work with editing software, 3D rendering, mapping systems, or anything graphically intensive, unless the software comes with a way to monitor itself for the GPU, you just had to guess if there’s a bottleneck. 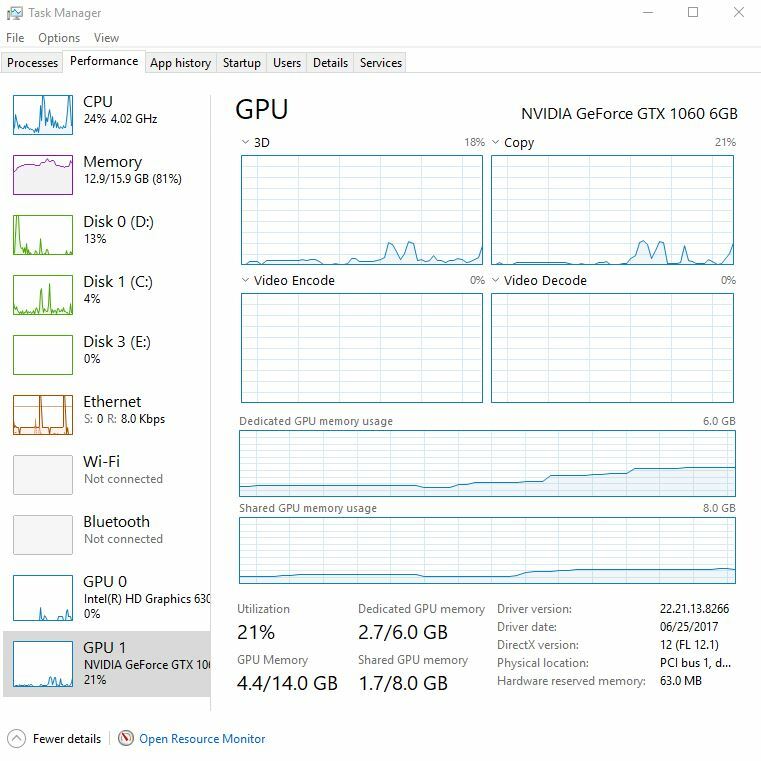 Worry no more, as the GPU section of the Task Manager application now shows boxes for 3D, Copying, Video Decoding and Video Processing. This allows you to see where your biggest hindrance is when working with different programs. Mac and iPhone users already know a lot about this, due to it being a part of their architecture for years, but it’s nice to finally be included in this update. You can now download Edge for Android along with a Launcher app which allows you to link your phone with your Windows account enabling a “Continue on PC” option so you can continue your web work on your laptop or desktop, along with the ability to interact with missed calls and texts. Cortana can also interact with your phone for you too. For those who remember Windows Movie Maker from Windows Millennium (ME) and XP, we are taking a step back in time with the introduction of Story Remix which offers similar, but more up to date editing. The Photos app now allows you to create highlight reels of pictures and videos with the ability to add a soundtrack and pull in 3D objects and animations from the Remix 3D database. It’s hard to go wrong with this app, so play around and have some fun. The action centre has been a bit of a mess since the launch of Windows 10, but now we’re seeing the sidebar getting slim lined and having a neater user-friendly experience. Showing the things in the order you actually want to see them in. 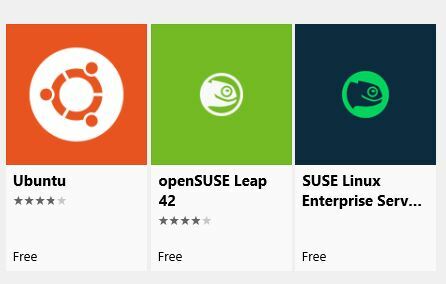 Different Linux Distros available on Windows Store. 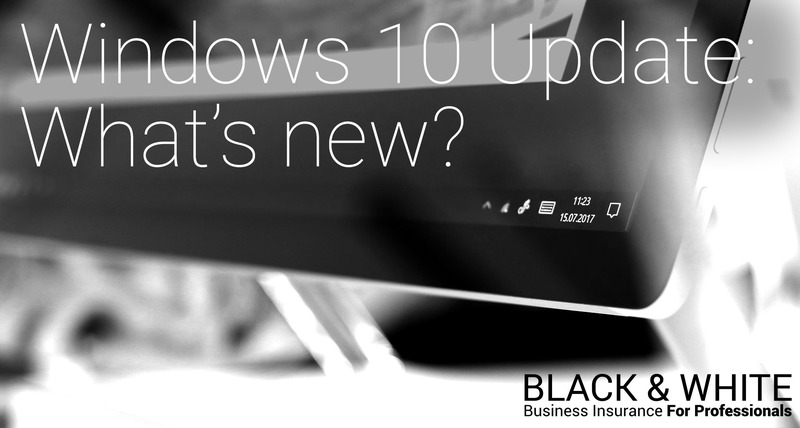 Linux is getting more love from Windows 10 now, originally in the Anniversary update, they introduced the Bash shell enabling users access to Linux code but this time around with the ability to use other distros such as SUSE, Fedora and my personal favourite Ubuntu. These are also easy to install as they are available from the Windows Store. Remember Aero? Introduced in Windows Vista, it was a way for Windows to modernise the desktop in a classy, glassy and elegant way. This time they have “Fluent Design” which is a frosted glass look on a lot of different applications for a unified design by messing around with transparency and blurring effects. Cortana is finally getting some better commands and is being a proactive assistant, rather than a passive one. Its voice recognition has improved, she’ll notice dates that you highlight and bring to her attention if you take a picture of a date/invite, then Cortana will see the picture in your library and ask if you want a reminder. She also brings in better results when searching online, with better preview screens, such as the weather. The Advanced Options available for downloading updates. 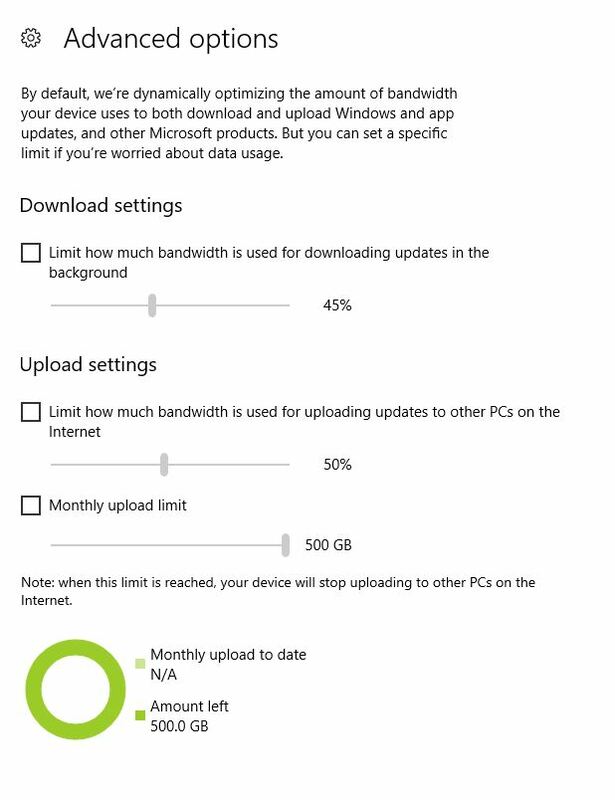 Do you use your Windows device on the go, or with a capped broadband amount? You can now tell Windows 10 this and it’ll monitor and block internet access for you when you’ve reached your cap, but this doesn’t just work with downloads, but uploads as well. You can cap bandwidth speeds on the computer too, which is useful if you have computers on a network that can’t be slowed down, or for a computer that needs to have a more reliable connection over longer periods of time. There’s a built-in emoji keyboard now! It’s been a bit of an annoyance going back and forward from your mobile to your desktop when replying via e-mail, messenger applications and even Facebook. One second you join in with an emoji, the next you’re back to the good old emoticons of yesteryear. It’s a virtual keyboard that’ll be opened when you press “Windows Key + Period” the virtual keyboard also has a microphone as Windows 10 seems to be stepping into voice dictation, which I can imagine being quite useful when wanting a quick reply on an e-mail, and can be useful for those who need accessibility. You can take your favourite websites and pin them to your desktop with the website’s favicon as the logo. The sad part of this is it can only be used with Edge so far, this can be handy for those who mainly use cloud computing as it means all their browsing options can become their desktop, slim lining their work. You can now take Edge into Fullscreen mode, an option that has been available on Chrome and Firefox for a while, along with Edge if you used it in Tablet Mode. It seems an odd one that they’ve finally added this for desktop users, but it’s better late than never. Microsoft has now implemented a new way to check Xbox connectivity issues, from NAT incompatibility to simply bad network connectivity. The application can now help you find out what is going on. You can also block multiplayer games if you don’t want a user to go online, or you need to make sure you cap your data. It’s a great way to do it. Surface users! Rejoice like I am. If you utilise the Surface Pen, you’ll know the pain that is… “Where on Earth did I leave my pen?” Thanks to the Find My Device section, you can now locate exactly where you last used it with the Maps application. We could end on a HUGE deal, but this one is simple. The calculator can now convert currency to the latest exchange rate. It’s simple and easy. Instead of loading a website to do it for you, you can now do it in the calculator. 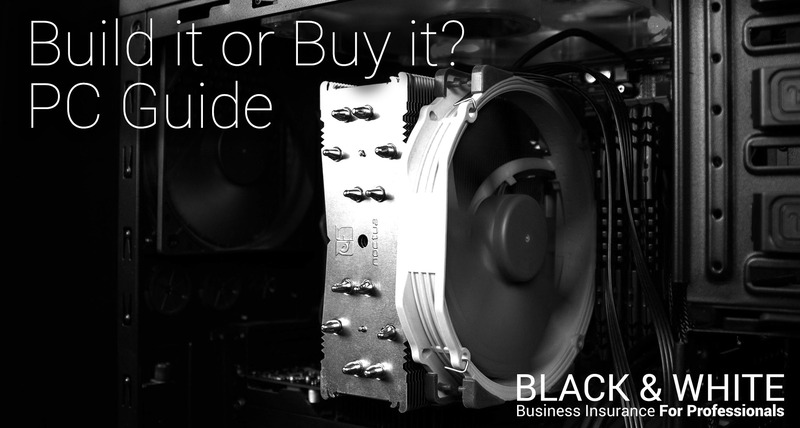 Cyber insurance is becoming an important part of many businesses cyber toolkits. No business, big or small which uses computers, the internet or holds data is safe from the threats. 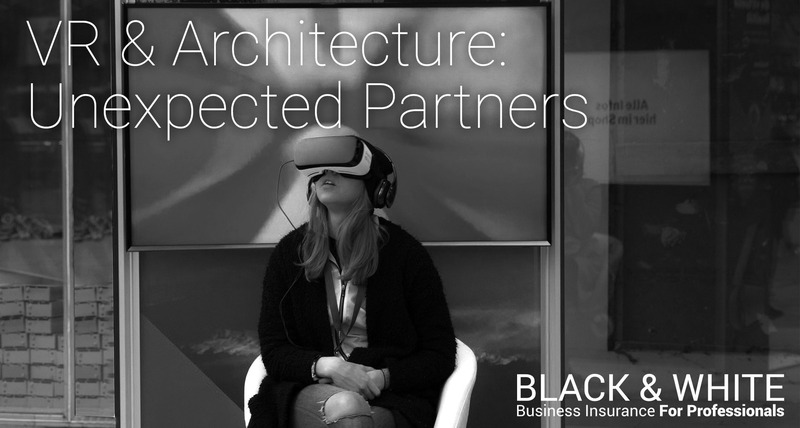 Cyber insurance is a specialist insurance policy which has been designed to help protect businesses and support their recovery in the event of a cyber incident. Get a free, quick and easy quote with us now.